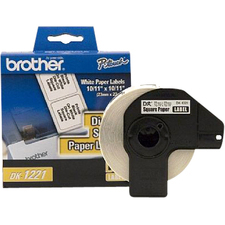 Thermal transfer refill rolls for Brother plain paper fax machine, 2/pack. Device Types: Fax; Color(s): Black; Page-Yield: 450; Supply Type: Thermal Transfer Refill Roll. Thermal transfer print cartridge for plain paper fax mfc-970m/ppf 750/others. 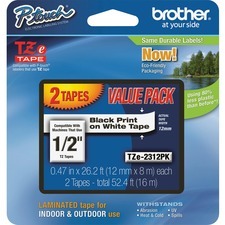 Device Types: Fax; Color(s): Black; Page-Yield: 250; Supply Type: Thermal Transfer Print Cartridge. 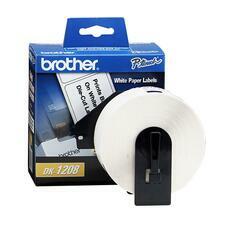 Thermal transfer refill rolls for Brother plain paper fax machine, 2/pack. Device Types: Fax; Color(s): Black; Page-Yield: 150; Supply Type: Thermal Transfer Refill Roll.